Strips of tender beef make for the perfect addition to any stir-fry. 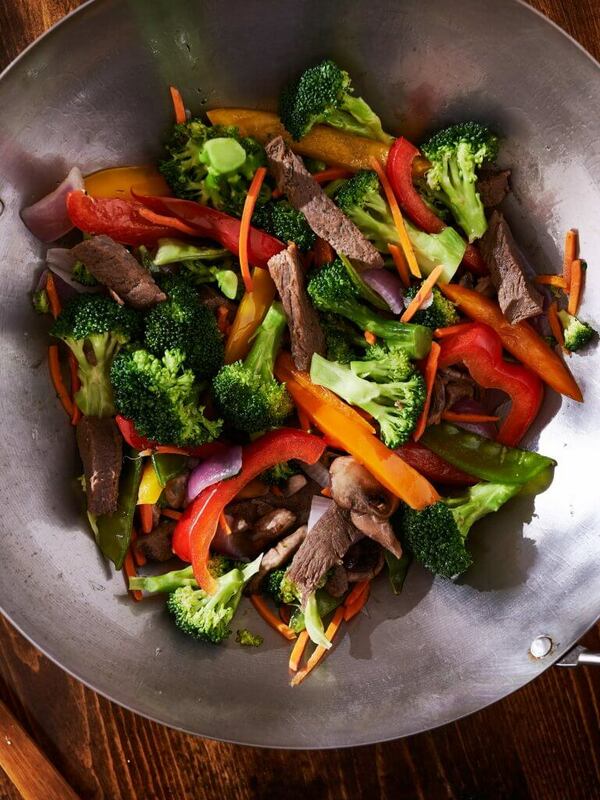 We cut our stir-fry steak thin and uniformly, ensuring easy and quick cooking that anyone can learn to master. Add fresh veggies and your favorite sauce to create the perfect single-pan meal!